One of the most important features to be able to capture on the face. They seem so simple and yet they can be challenging to draw. 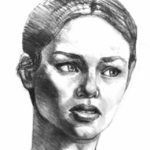 Here are some steps that will help you draw mouths successfully. We want the mouth we draw to be symmetrical so we will start with a cross hair. This way is will be easier to keep both sides even. The top and bottom lips are very different in their basic shapes. The top lip is like a long stretched “M” while the bottom lip is like a long stretched “U” shape. The muzzle or tooth cylinder is round like a cylinder. 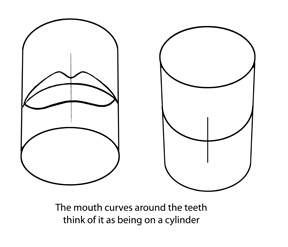 You always need look for the roundness of the tooth cylinder. The line between the lips will show the roundness of the mouth. 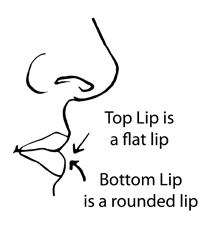 Draw this line and then wrap the lips around this line to create the curvature of the mouth. This is very important to remember especially as we put value on our drawing the top lip is flat and angles inward. The bottom lip is round and projects outwards. 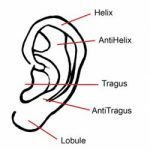 Looking at the mouth in profile demonstrates these characteristics very well. This is why the top lip is normally a darker value than the bottom lip. The top lip angles away from the light and the bottom lip projects into the light. Starting to Draw the Mouth. Always start with the center-line of the mouth. This will define how much of the curvature you will see in the mouth. We talked about the basic shape of this lip is a stretched “M”. The cleft of everyone’s “M” is more or less pronounced. 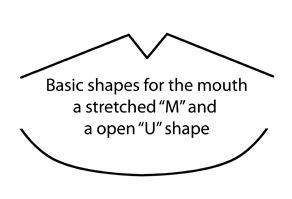 So observe the person’s mouth you are drawing to establish how pronounced their cleft is, also the “M” will be more rounded. Like shown above. The bottom is probably the easier of the two lips with it being a stretched “U” shape. However look at the person’s lips you are drawing. Everyone has a different shaped bottom lip. Some are thin and others full and others somewhere in between. So always observe the person you are drawing. 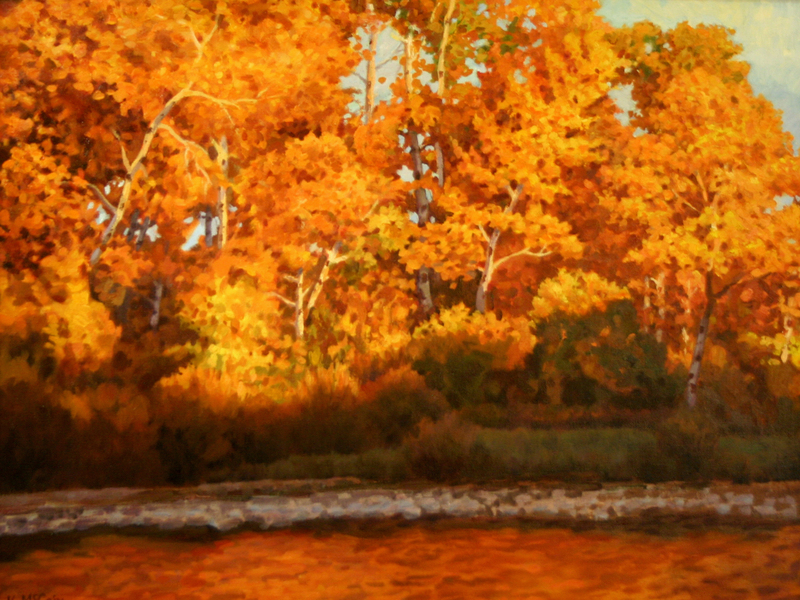 With art it’s not impolite to stare and observe. I went back to the center-line and observed it was created by three soft “U” shapes. I put that in and Voila! You have a mouth.